The incomparable Deepchord is back on Soma and drops the first single from forthcoming album, Auratones due in October. As is expected from the Detroit based sound designer, the Campfire EP is everything we have come to know and admire about his productions; from the spaced out, ambient sound fields to classic Dub Techno. Perfumes Of A Spring Mist delicately opens this latest EP with entrancing, processed soundscapes, beautifully haunting melody and simple rhythmic elements than seem to evolve naturally allowing you to get lost in the sea of vibrations. Xpan leans on the more classic Dub Techno sound from Deepchord of years passed. Sub heavy beats and jagged yet tranquil synths sweep across the palette as Deepchord plays with constantly fluctuating chords, bringing the quintessential 90s Deep Techno into his more modern, processed sound. Title track Campfire brings ambience to the forefront to close out the EP. Melancholic synth elements drift across an expanse of refined and uniquely crafted field recordings, offering an insight into the areas from which Deepchord draws his inspiration. 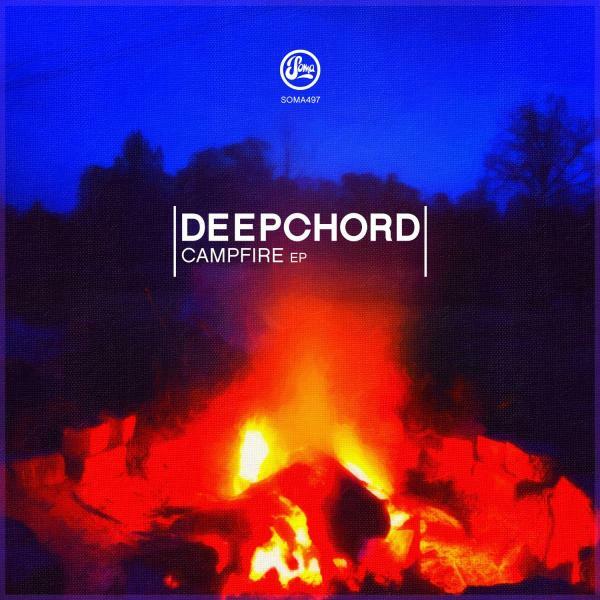 Once again Deepchord proves to be one of the most visionary artists the electronic world has seen.